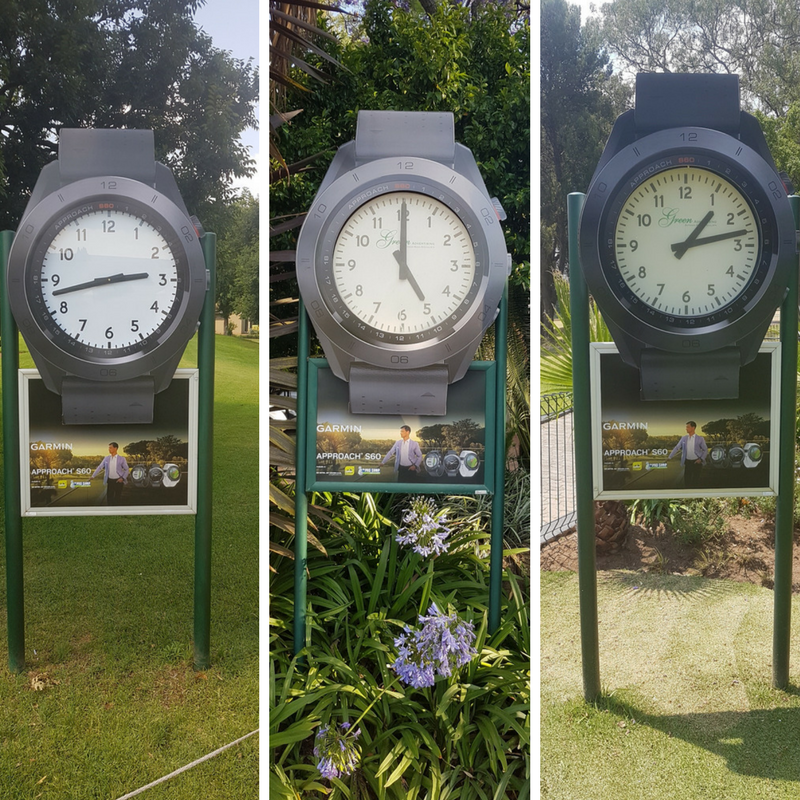 Golf Ads™ recently implemented a campaign for the launch of the new Garmin golf watch – the Approach S60 – making innovative use of the traditional clocks on the golf course. The creative was adapted to include the golf clock face into the design and engaged with golfers in a non-intrusive fashion every time they approached the medium. Taking frequency of play and high dwell-time into account, the campaign targeted an affluent market directly interested in golf accessories and wearable technology. 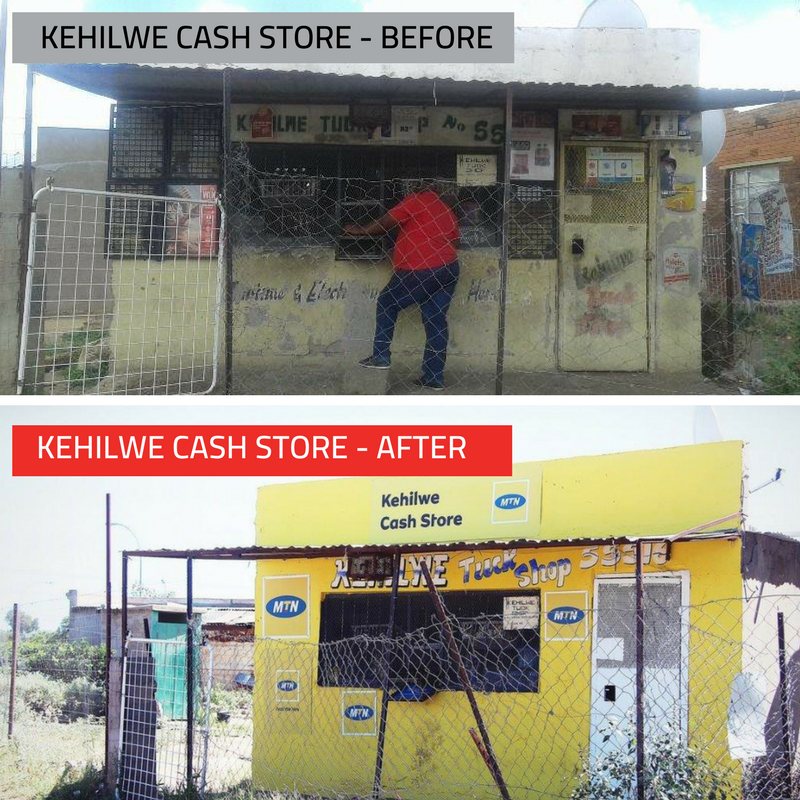 Creatively, it illustrated the virtue of tailoring creative to fit seamlessly and relevantly with a consumer touchpoint; driving engagement and recall, and creating desire for the product.